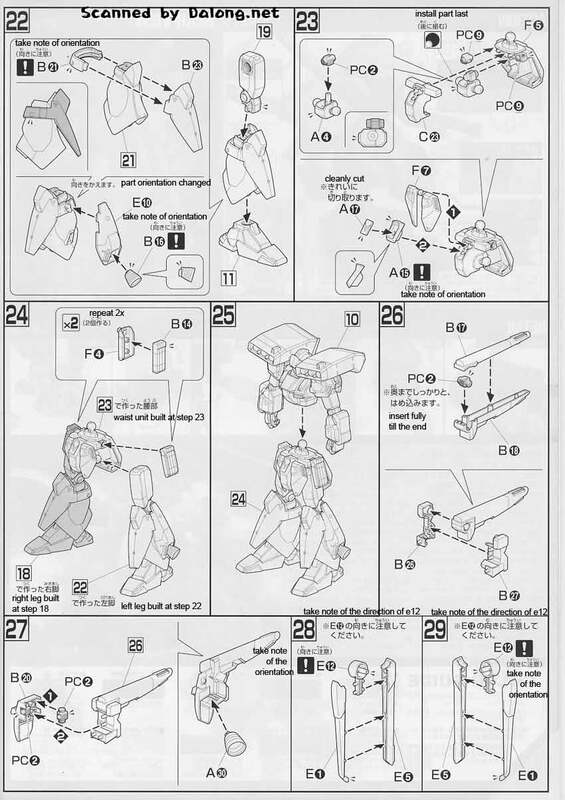 The RGM-89S Stark Jegan of Londo Bell that was seen in the opening sequence of Gundam Unicorn OVA. 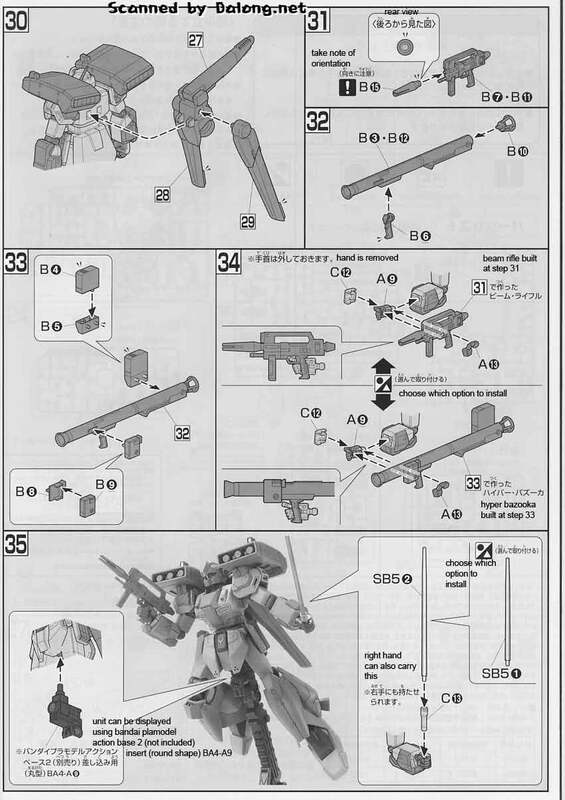 Based from my understanding of the literature found on the Stark Jegan, its supposed to act as a midrange support unit. Meaning that its not really supposed to mix it up but more on to provide fire support for an attacking force. 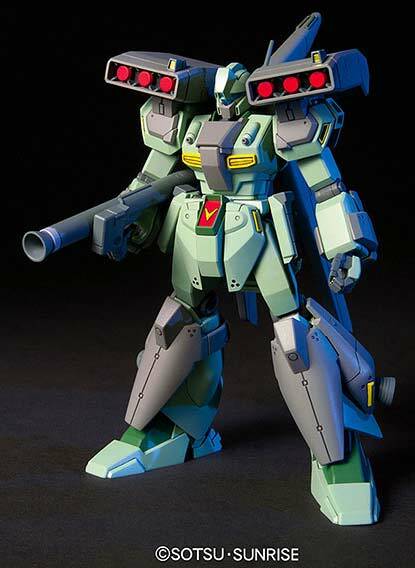 The 1/144 HGUC Stark Jegan is selling for 2000 yen at Hobby Link Japan, 1444 yen at Amiami, 2000 yen at Hobby Search, 1540 yen at HWJapan. 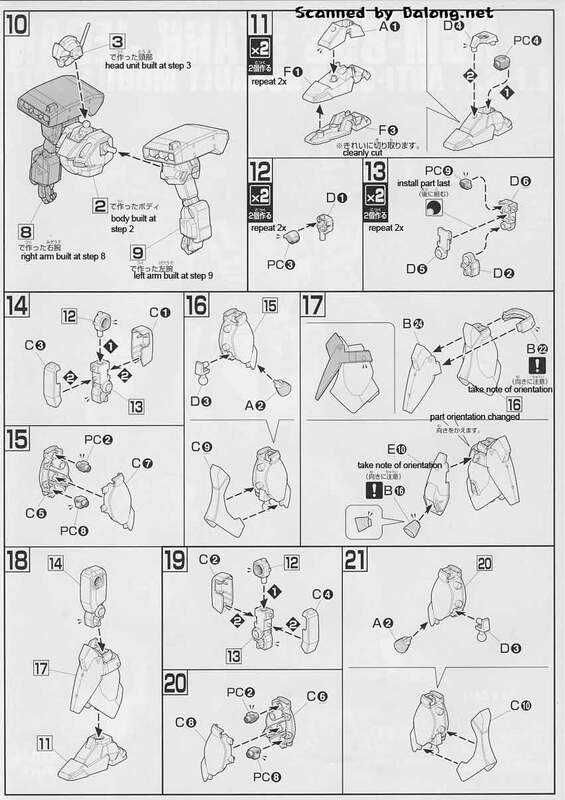 Translated Color Guide for the Stark Jegan can be found here. 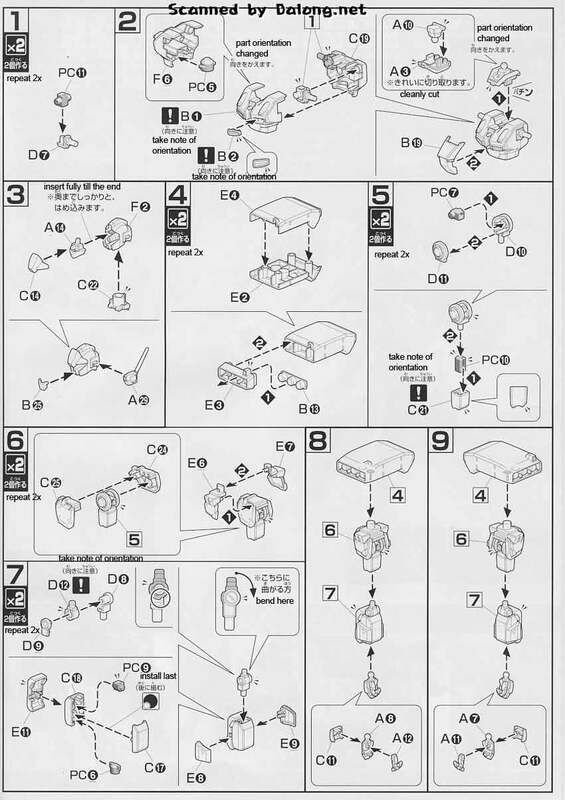 Construction Manual was translated to English from the Japanese manual posted at Dalong.